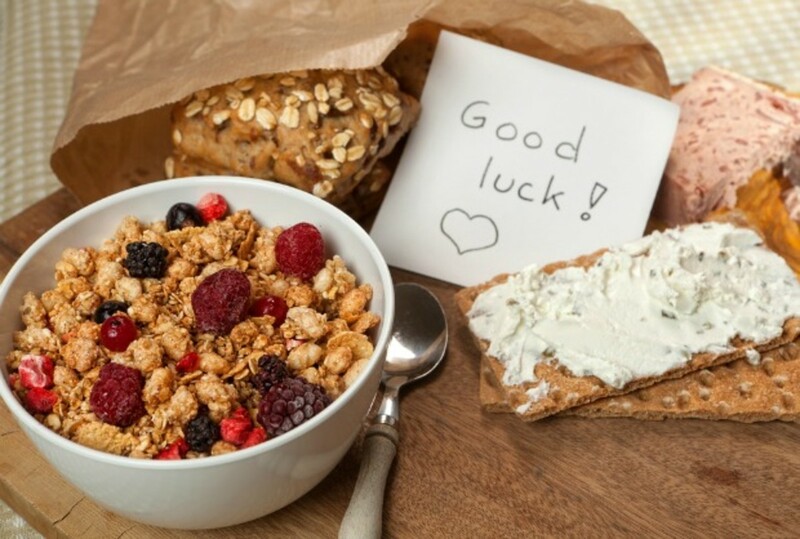 My clients are always asking for breakfast items that they and their kids can both enjoy. 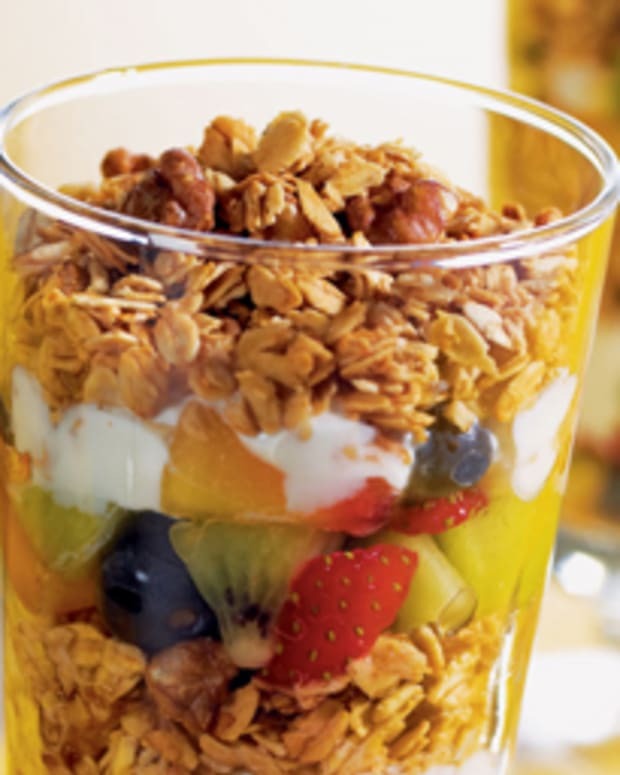 Sugary cereals and breakfast bars aren’t the ideal way to start the day, which is where these recipes come into play. Some of them you can make in advance, and others are better fresh, for the days when you have a little more time. 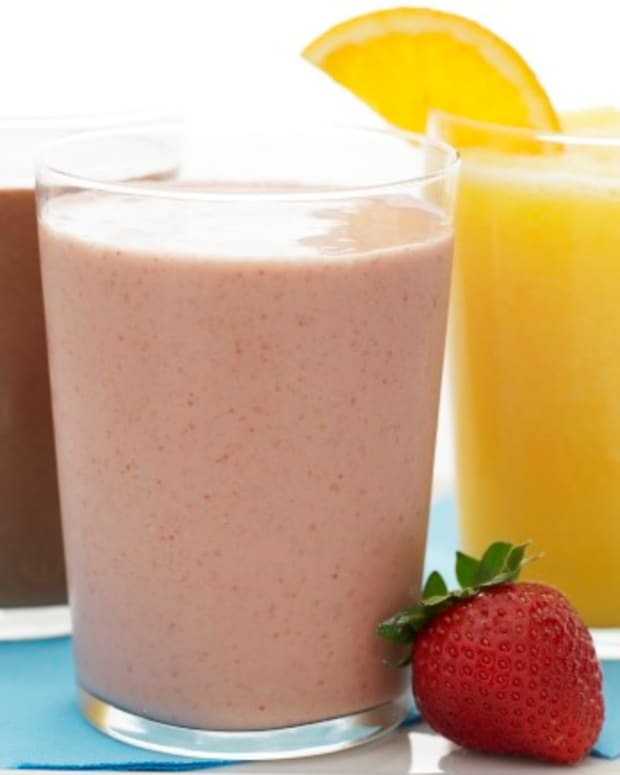 Serve them with a nice fruit smoothie, and you’re all set for the morning! 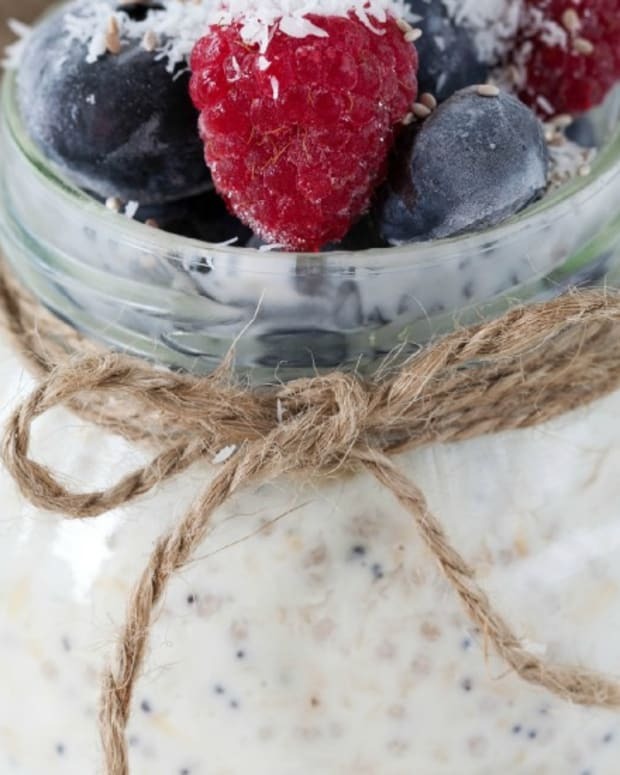 With a little planning, you can make delicious, unique, and healthy breakfasts that both you and your kids will crave. There is nothing better than the smell of butter baking in the oven and for me it’s all about using real wholesome ingredients! 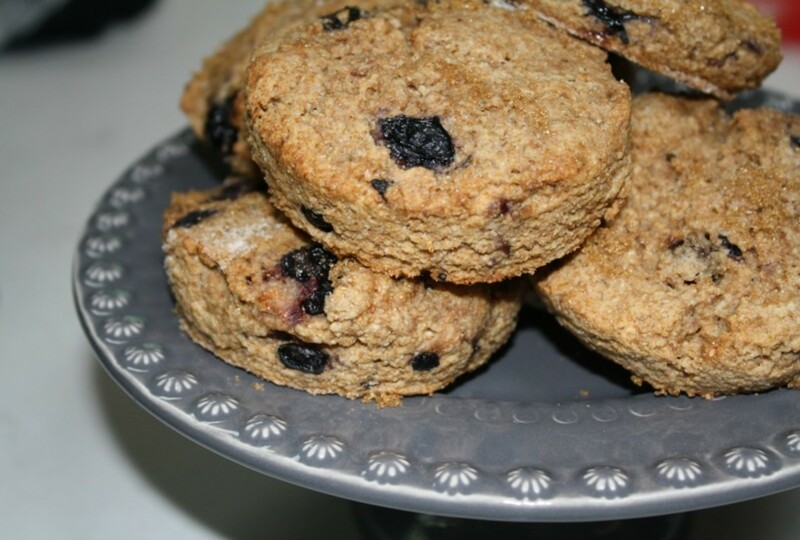 These scones are hearty, filling, and bursting with juicy fresh blueberries. Eat them at home or grab one to go while running to catch the school bus! In the summertime, I frequent to the Farmer’s Market. My favorite ingredients are the tomatoes in a rainbow of colors, and ripe nectarines that I can smell from miles away. 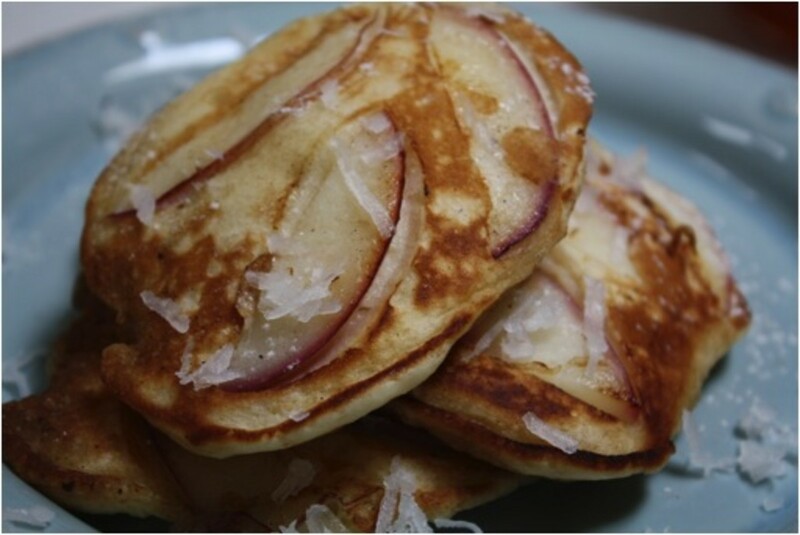 This week I decided to utilize my Farmer’s Market produce in these summery pancakes. 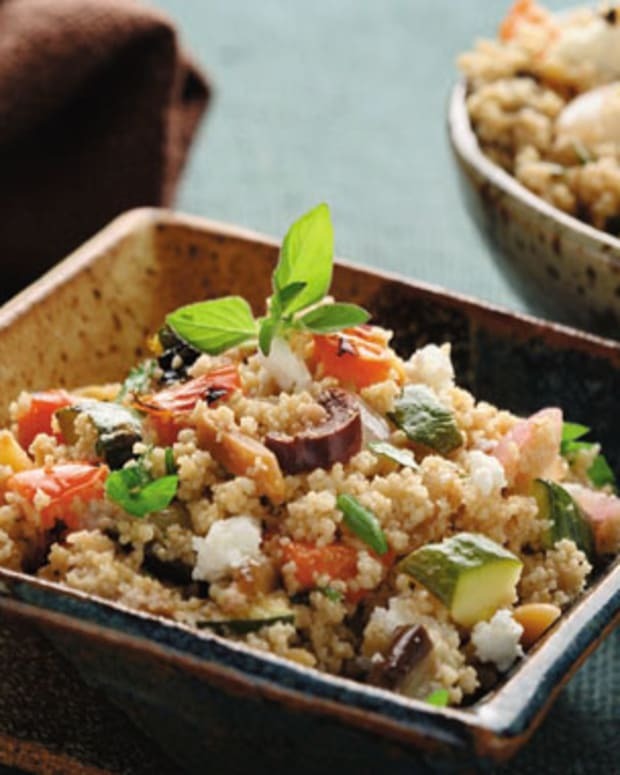 Not only do they look beautiful, but they add a nice, unexpected texture. Coconut pairs beautifully with nectarines which is why I fused the two together to create my favorite new breakfast treat. Enjoy! 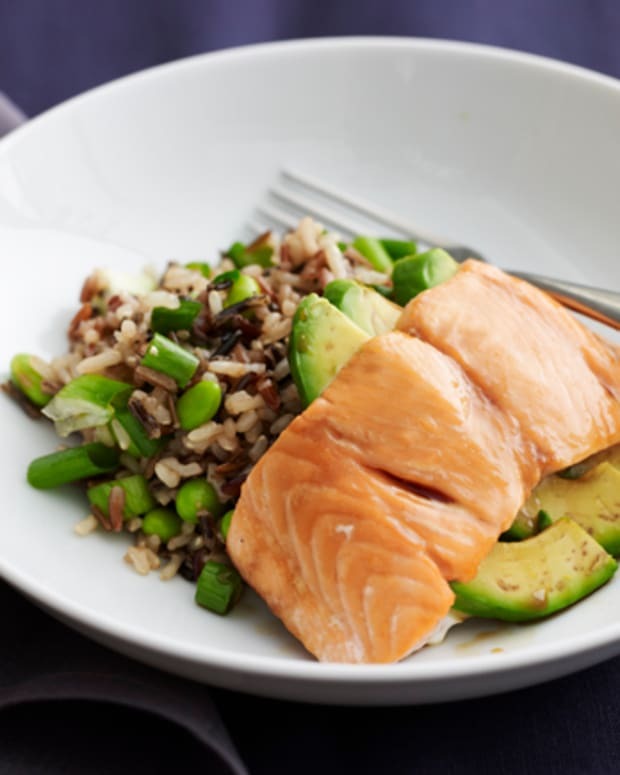 This dish is one of my all-time favorites! 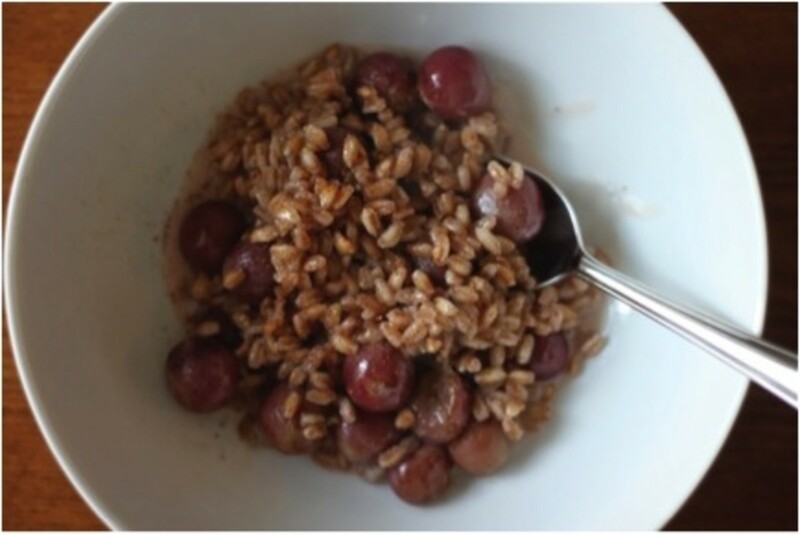 Farro is an incredibly healthy whole grain; high in minerals and chock full of fiber that will keep you and your kids full all morning long. 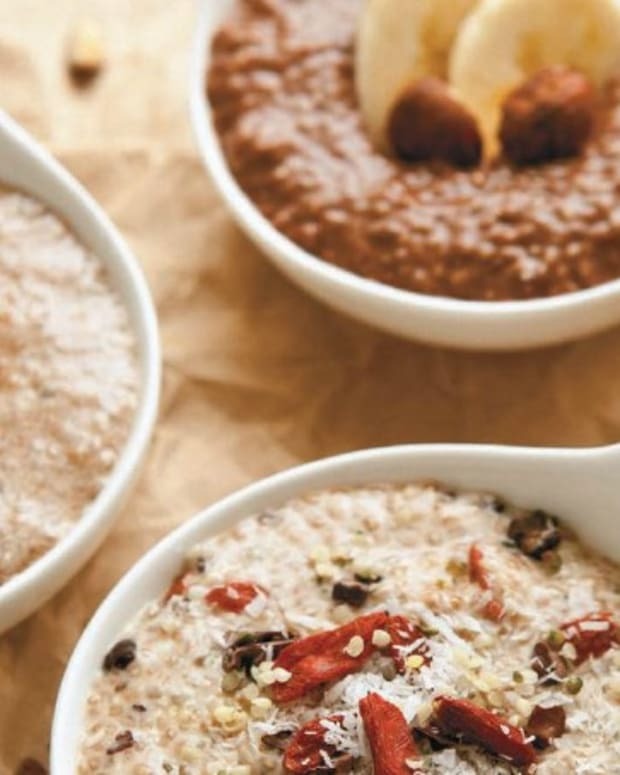 Usually seen in savory dishes, I’ve turned this nutty grain into a creamy and sweet porridge. Feel free to add in any roasted fruit you’ve got on hand.